Looking for crafts to do with the kids on Easter Day, I found the recipe for slime. It worked good, but I wanted to make the fluffy one. So, I started looking for videos on how to make it, but all of them were so complicated or required a lot of ingredients. I decided to try and look for a more easy and affordable way. 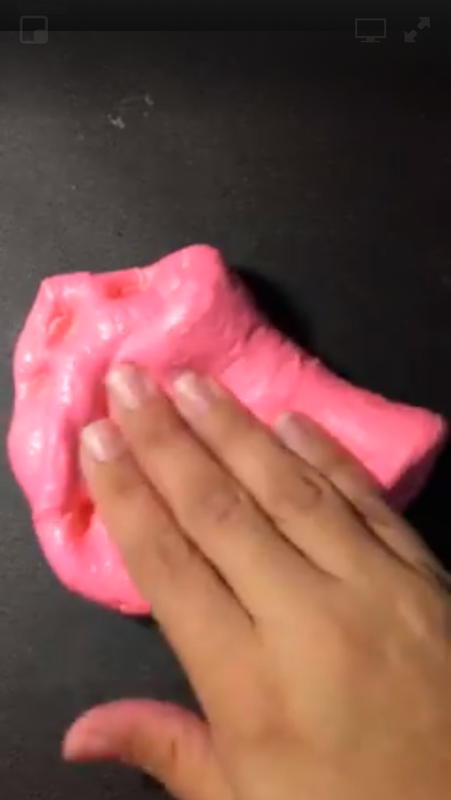 This is how I came to this easy recipe for fluffy slime. Pour the glue in the bowl, add the shaving cream and mix until well combined. Add the StaFlo slowly mixing each time until it stops sticking to the bowl. Take it with your hand and continue mixing. Remember, the more you play with it in your hand the more is going to come to consistency. I also added a little bit of body lotion to help with elasticity, but not necessary. It’s a fun activity to make with the kids. Hope you like it and let me know if you tried it! The moment in the year when everybody is preparing their piece of land to plant has come. I have been into holistic remedies ultimately, mostly essential oils; but I also took a course of Natural Holistic Remedies that talks mostly about the different herbs and their uses in health and beauty. So, this year I decided I wanted to start my own herb garden. I knew I wanted it portable, something that I can carry inside if the weather is bad or just want it handy in the kitchen. But, also wanted to use things that I already had handy and not having to spend money on stuff. 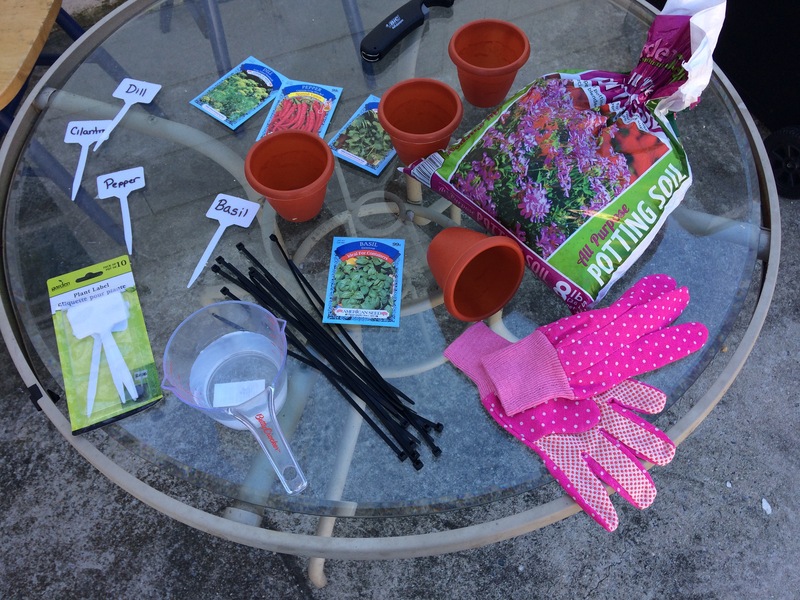 I went and bought some plant pots, seeds, soil, labels and gloves to start. 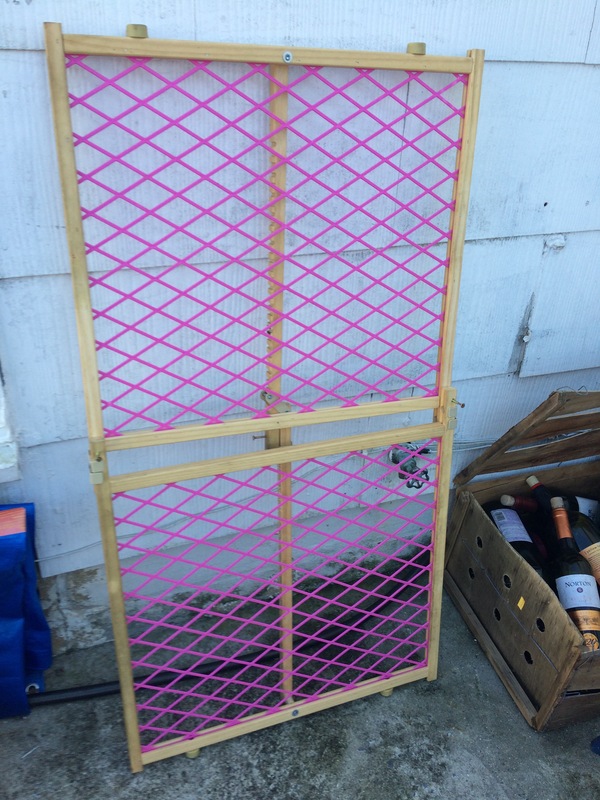 But, when I got home I was out of ideas about as the pot holder; until I entered in the laundry room and saw the safety gate I used to maintain my daughter out of the kitchen when she started to walk. It was the perfect fit, so I started it. Let see how…. 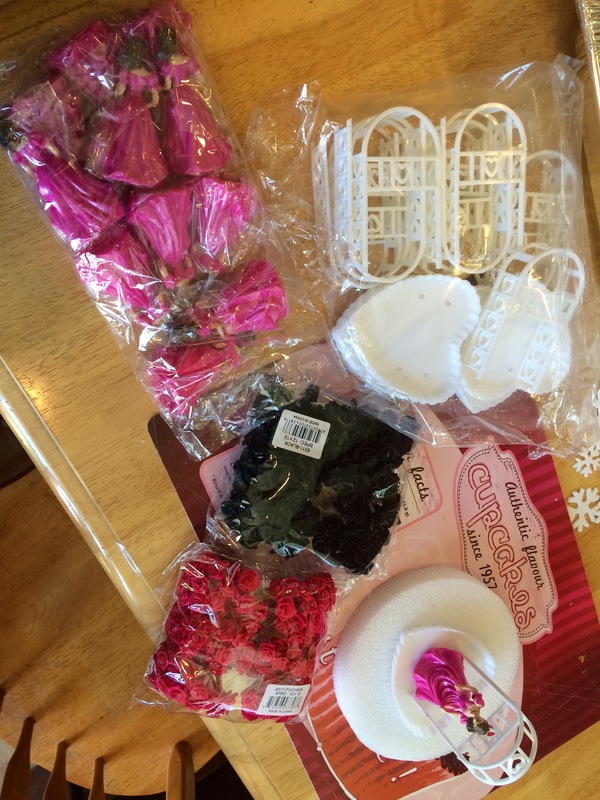 All this materials, except the gate, I found on Dollar Tree. First thing I did was put some screws in the gate sides to lock it in place and it doesn’t close. Plant your seeds as said in the instructions and label them. The labels I used are plastic and where bought at the dollar store. I put the name of the herb in front of the label and the days that was supposed to take to germinate, just to remember. 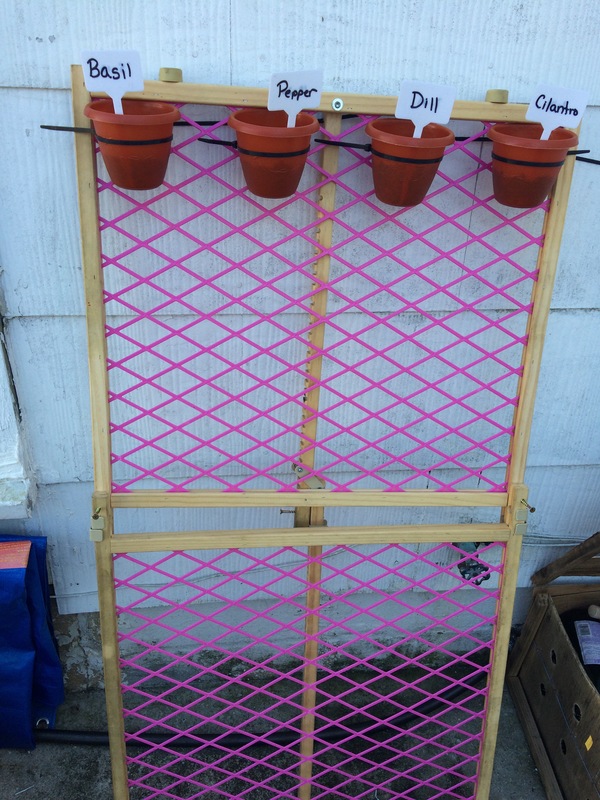 Stand your gate against the wall and start organizing your pots. Take one and put a zip tie around it and around the plastic part of the gate to hold it in place. Repeat until you have all the pots in place. Remember to leave room for the herbs to grow. Now, you have a wall her garden that you can hang or screw to the wall or just leave it standing against the wall for you to move it inside when necessary. I you liked this post, remember to share it with your friends. Also share your pictures if you tried it or have more ideas. 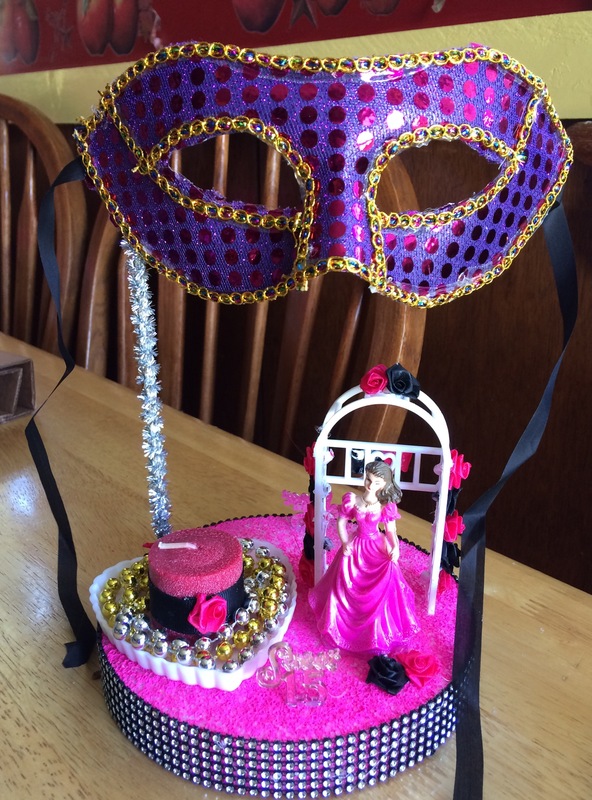 On December 2016, my family and I celebrated my sister’s Quinceañera with a Masquerade Party. 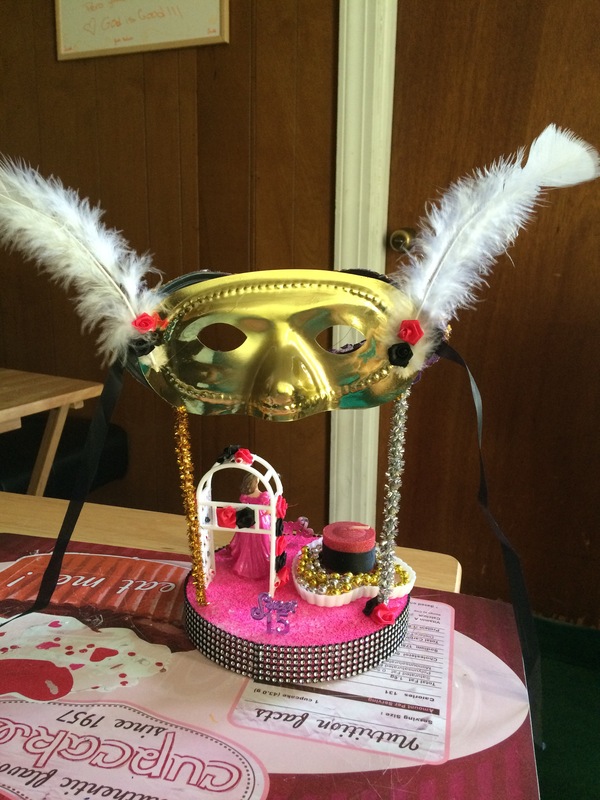 I made everything, from the invitations, centerpieces, party favors, big Mask, etc. It was really fun and easy to do. 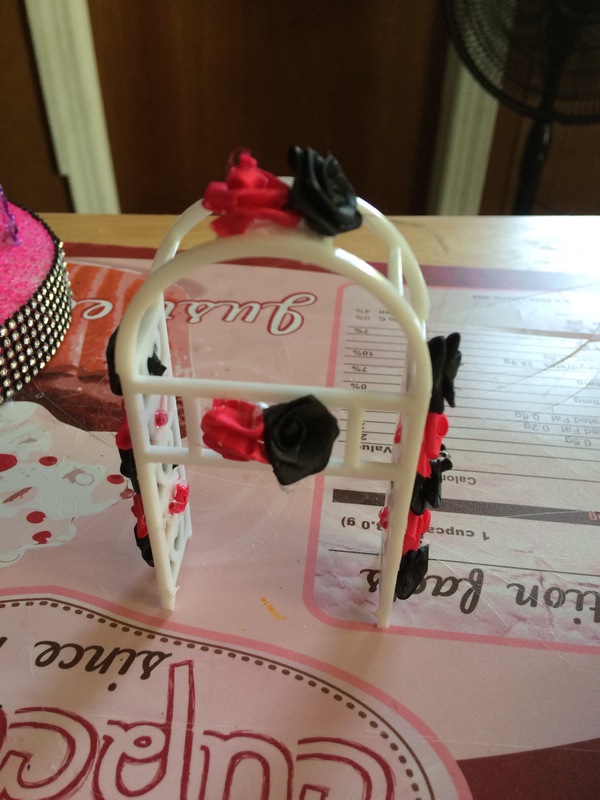 Most of the materials like the dolls, the archs, styrofoam circles and flowers, I found on a website called http://www.lacrafts.com. The masks, pipe cleaner, kebab sticks, where at the dollar store. The paint andrhinestone ribbon were in Walmart. The colors for the quinceañera were fuchsia and black. Let’s start with the project! Mardigrass necklaces in gold and silver. 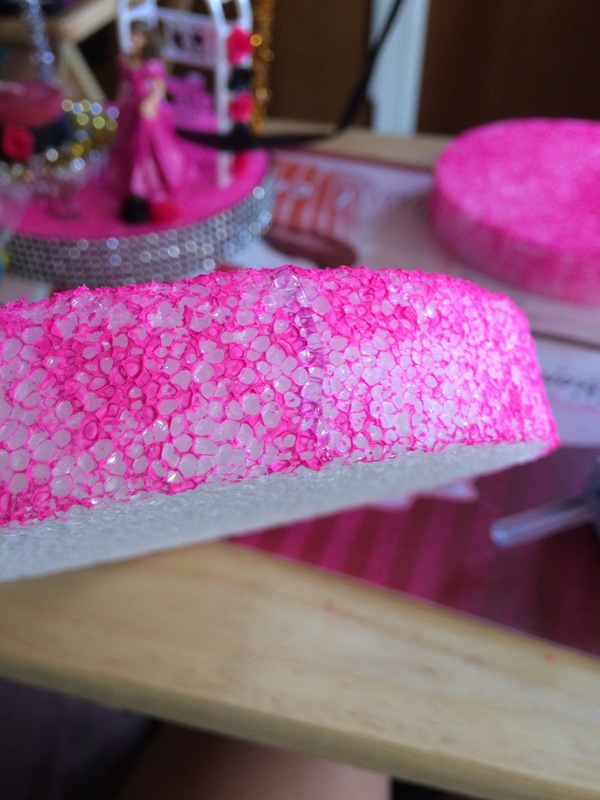 Paint the styrofoam disk with the fuchsia paint and a sponge brush. It doesn’t have to cover it completely, just a little paint to give it color. Wait until it dries completely. 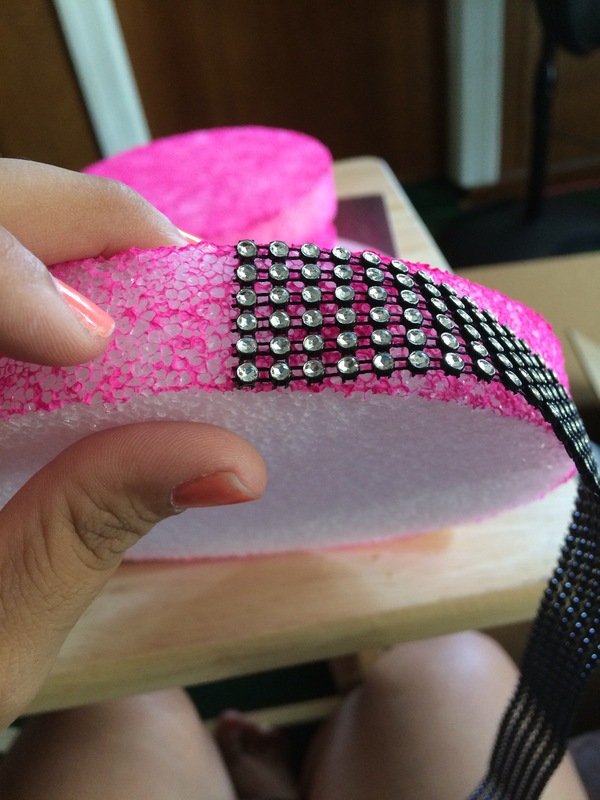 Glue the rhinestone ribbon to the border with a little hot glue. Practice putting everything in the place you want before gluing it. I separated the base from the archway and use it as a candle holder. 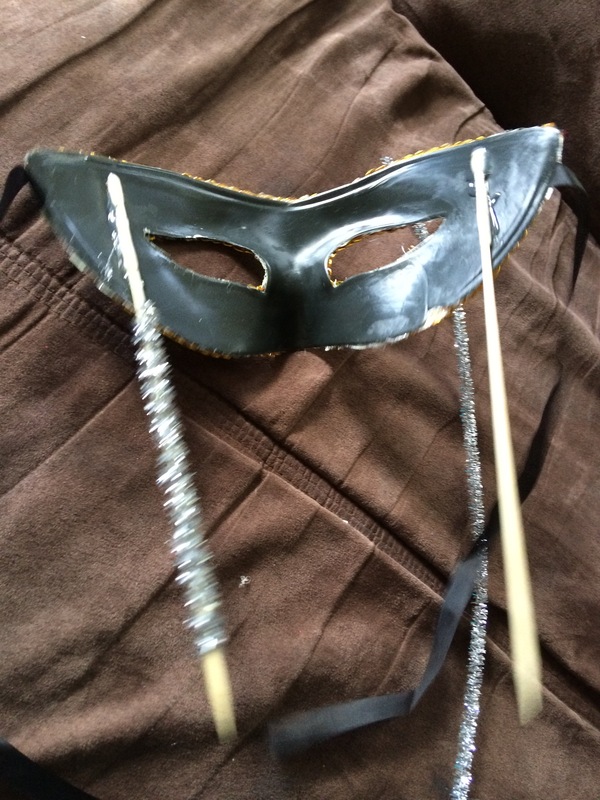 For the mask, I gluedone kebab stick in each side and cover them with pipe cleaner. 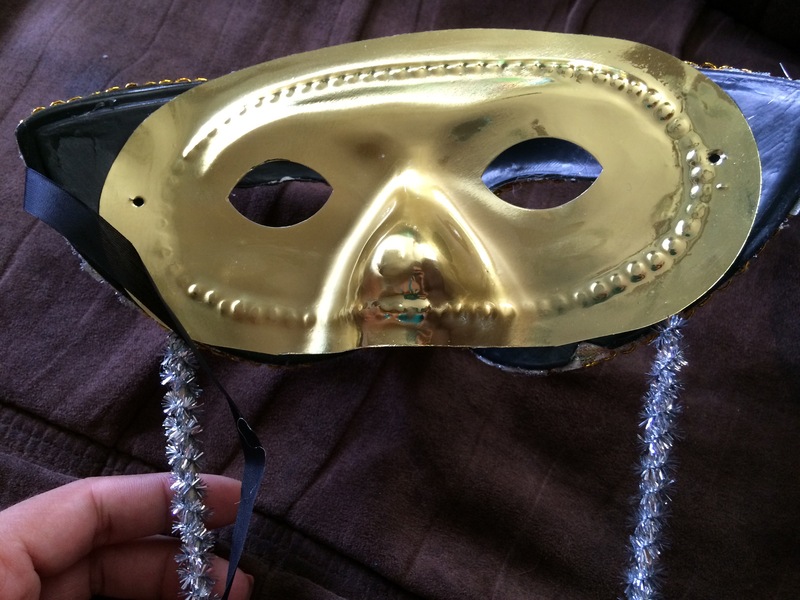 I also glued a feather in each side amd cover it with another plastic less elaborated mask found in the Dollar Store in the other side to make it 3d because the tables used were round. Decorate the candle with some ribbon and a flower. Glue it to the base and put a necklace covering around it. I also decorated the archways with flowers. Stick the mask pushing it against the foam until in place. Add desire embelishments. I used some Sweet 15 embelishments that I found on my local Farmers Market, but L.A. Crafts also have them. Change the colors for the ones of your party! 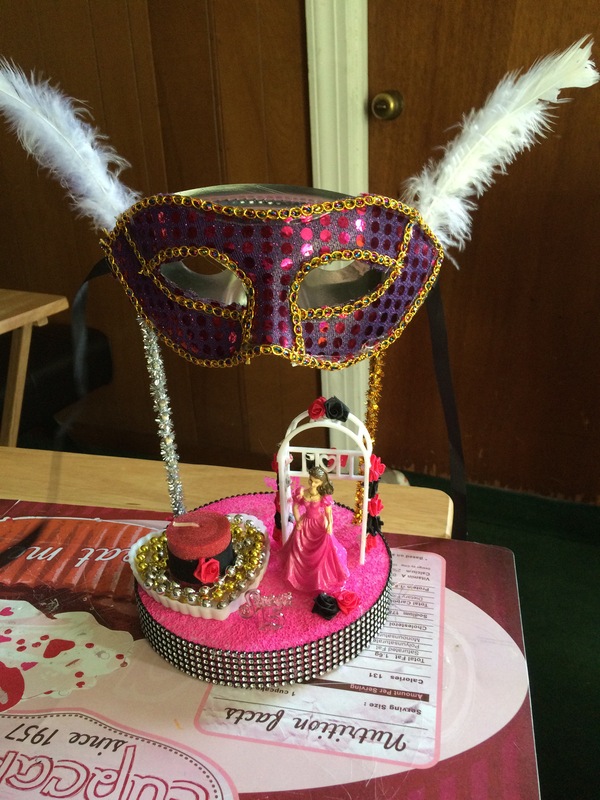 You can also make this for a wedding taking out the mask and changing the Quinceañera doll for a bride and groom figurine. Hope you liked it and don’t forget to share! 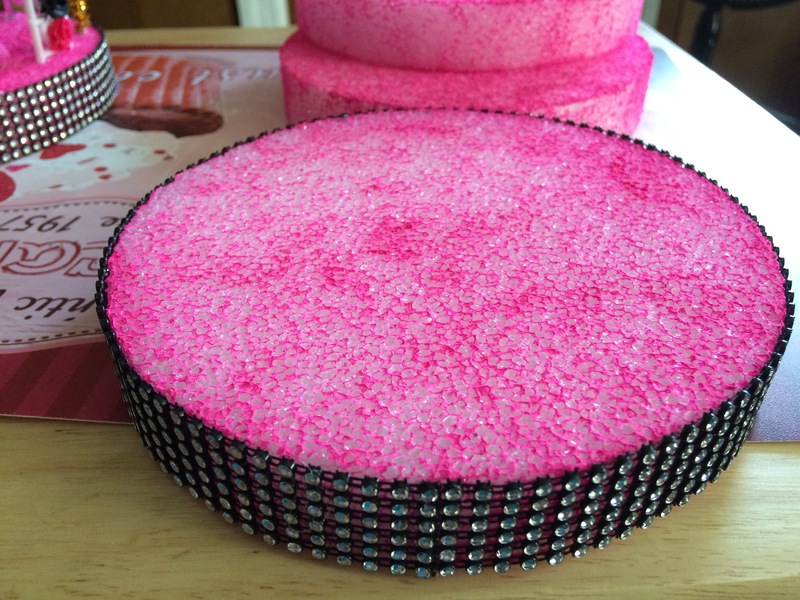 I have an order that includes a mini cake and I was thinking on buying a cake stand. After looking for prices, I decided that I can do it myself for much less money. 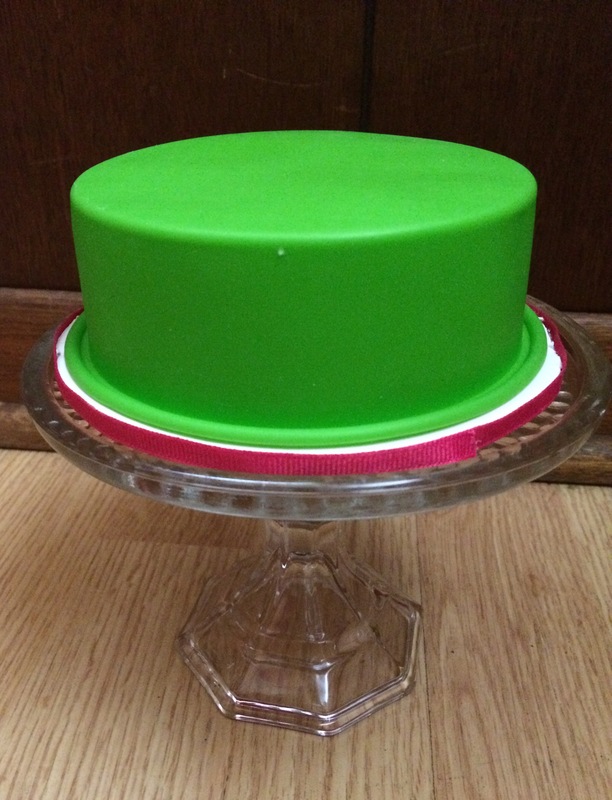 So, I went to the Dollar Store and found some candle holders that are the perfect size to hold a round cake up to 4″. Then I went to Walmart and bought a strong glue to put it together. Let’s see the step by Step. E-6000 or any other strong glue that dries clear. 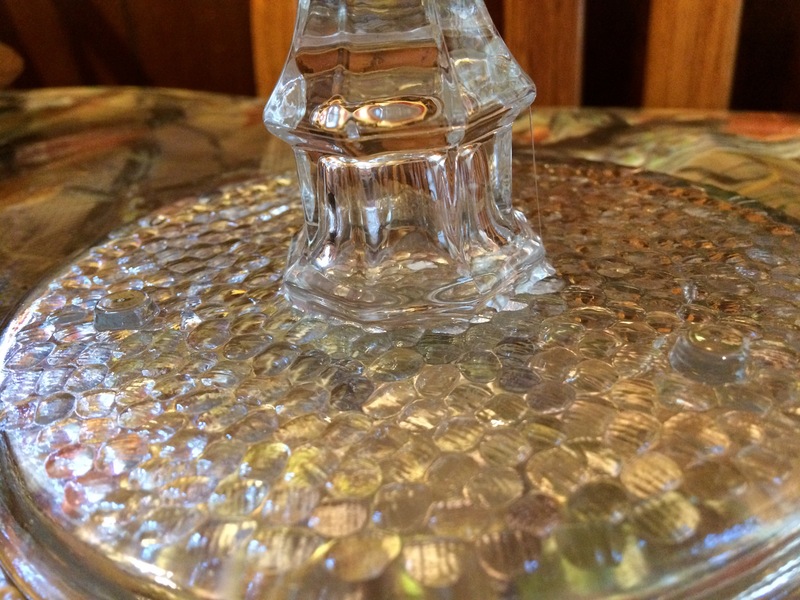 Clean with alcohol de bottom part of the Pillar Candle holder and the top part of the candlestick holder. This will help to clean any oils or dirt that prevent it to glue together. Meassure to make sure where is the middle and mark it with a washable marker. Sand the places your are going to glue them together with sand paper. Clean with alcohol again. 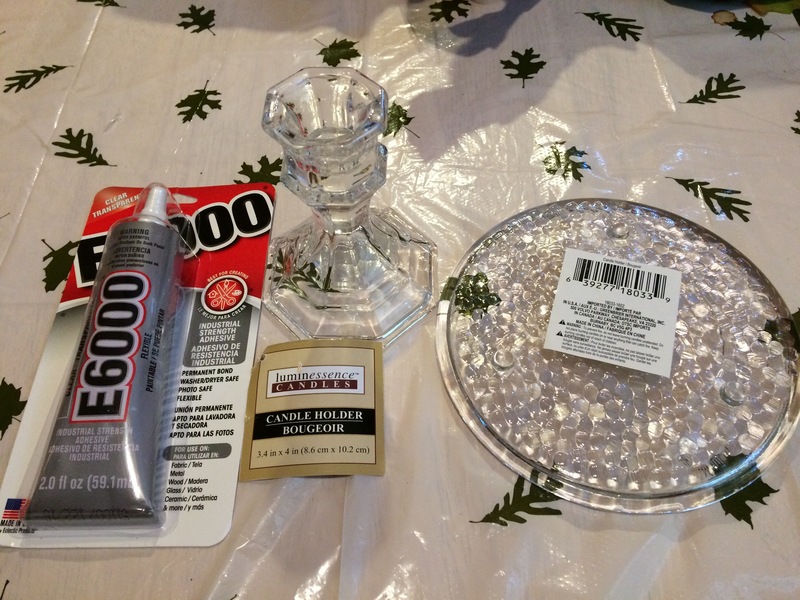 Put some glue in the candleStick holder and glue it to the center of the pillar candle holder. Put something a little bit heavy to make pressure and help them stay in place. Let dry for at least 24 hrs. There you go! 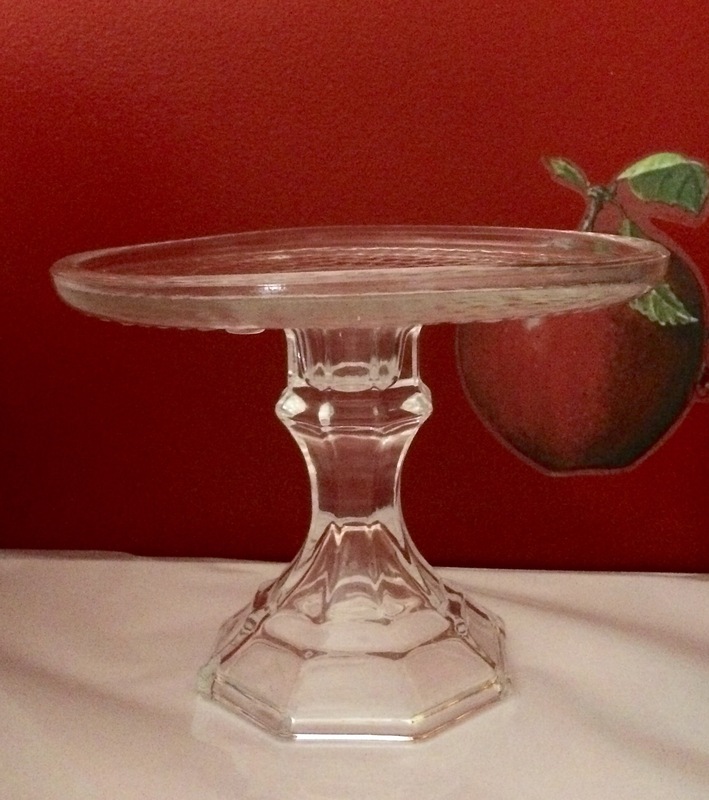 You have a cake Stand. When I was in my teen years, I suffered from Acne almost all the time. I read that Aloe is a good antibacterial and antiseptic, and that is good to treat skin problems like Acne. My mom had the most biggest and beautiful Aloe plant. 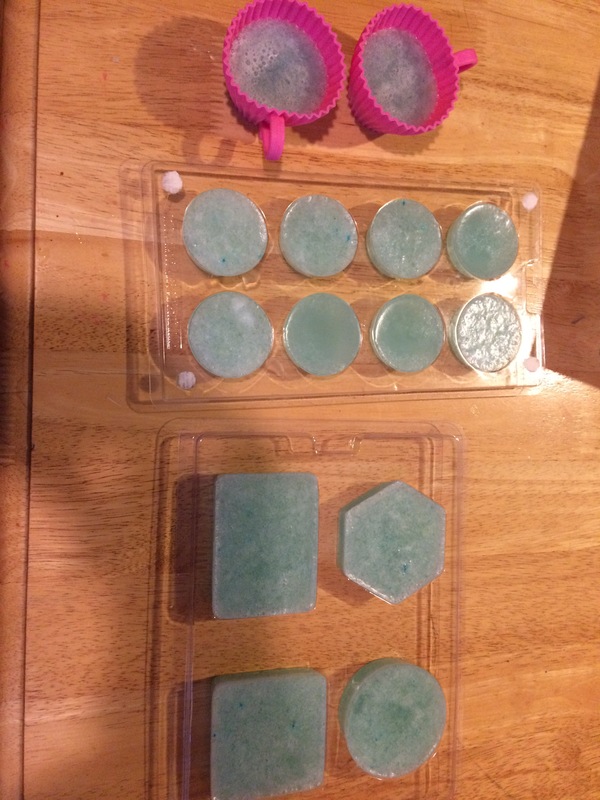 So, I decided to buy some soap base and make my own soaps to treat my acne. 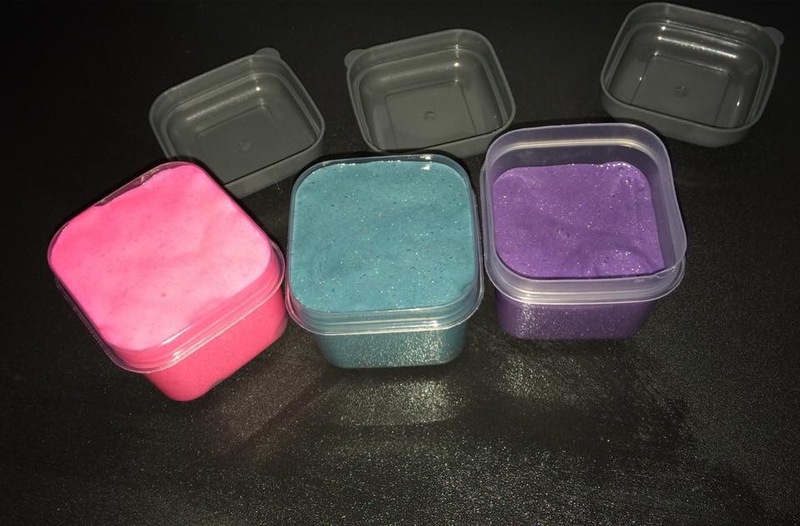 Recently, I have started making them again as a petition from my husband to prevent the itchy and dry skin caused by the winter. Here is how I make it. Essential Oils (optional and in accordance with your preference) I used tea tree because is good in the skin too. Peel the Aloe leaf and take out the pulp (gel) with a knife. 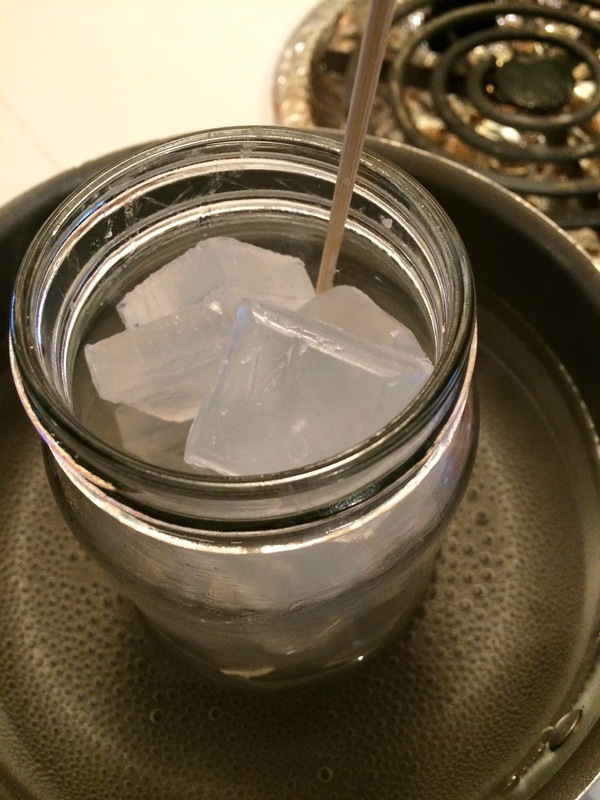 Put in a bowl and blend it with a hand blender or any blender until the gel forms without any solid pieces. 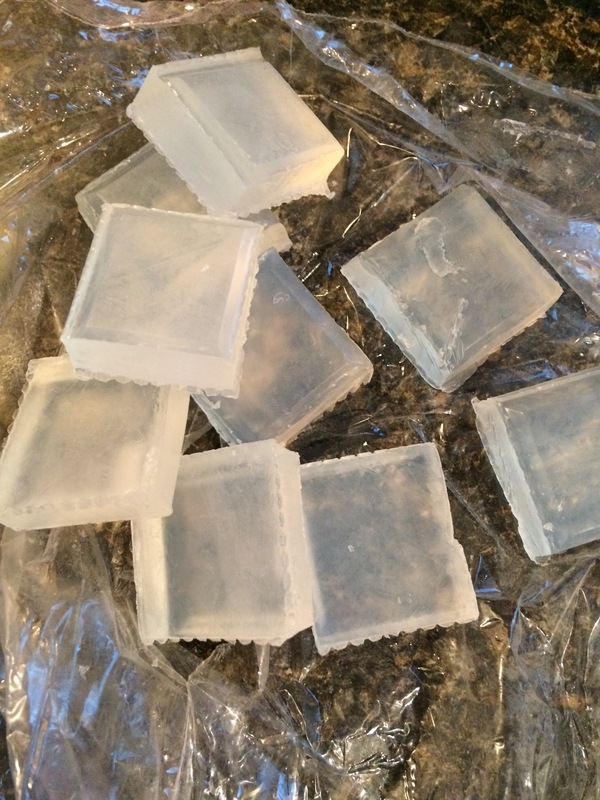 Melt the soap base in a double boiler. When it is melted, add the aloe gel and the essential oil and stir it with a wood pick or spoon. Put on mold and let solidify. Now you have your own aloe soap. 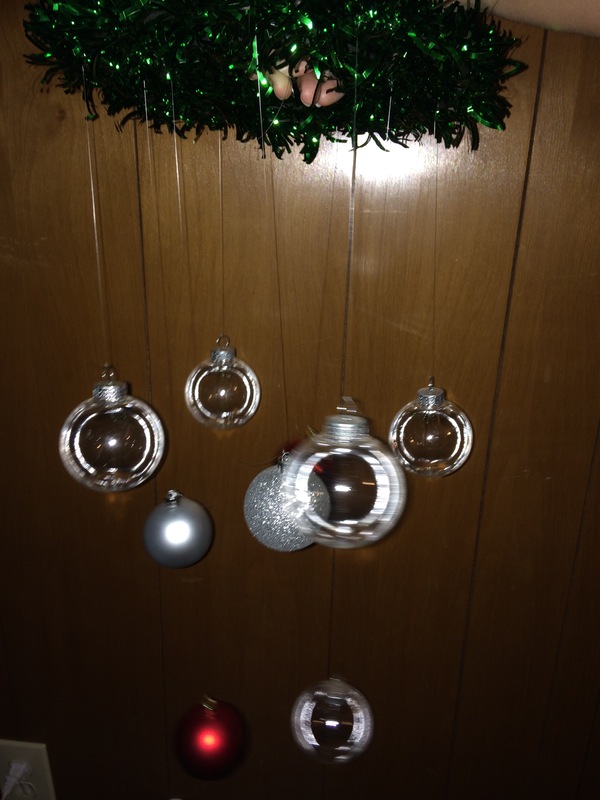 Like I said in previous posts, this Christmas I have made tons of crafts. 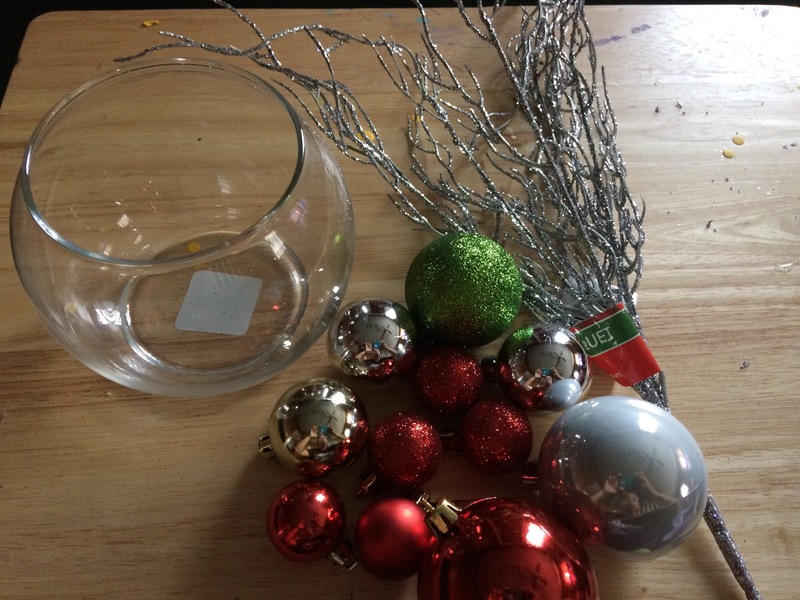 Beginning with ornaments, centerpieces, hanging decorations, etc… I use almost all the materials from the Dollar Tree Store, so they end up being beautiful and most importantly cheap. 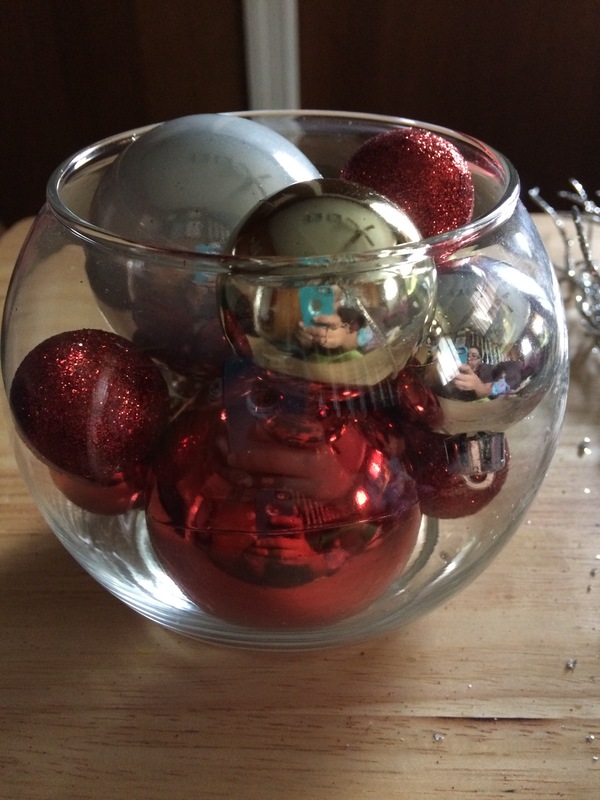 I knew I needed a centerpiece for my dinner table, so I decided to make one with ornaments too because that’s what most of my decorations are made for. It is very easy and looks good! Let’s see how to make it. 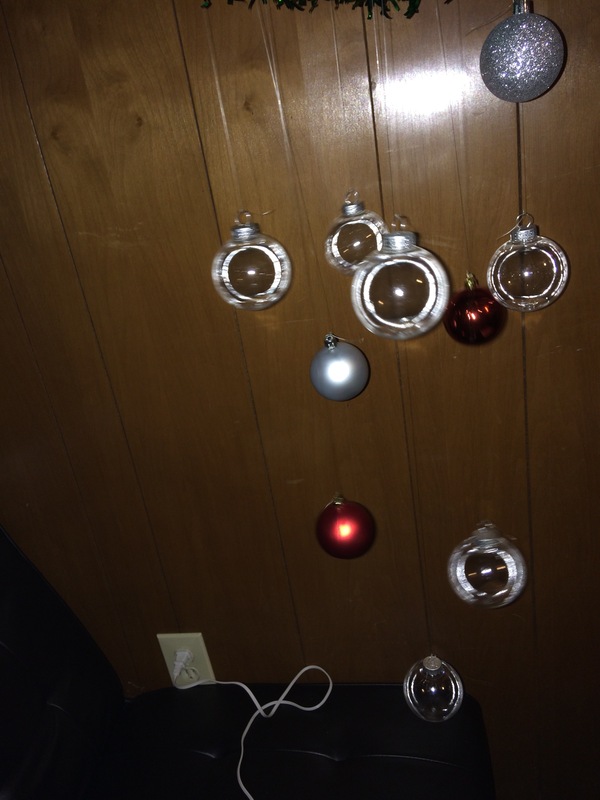 Start putting the ornaments inside the glass vase. Accomodate in the way you like them. 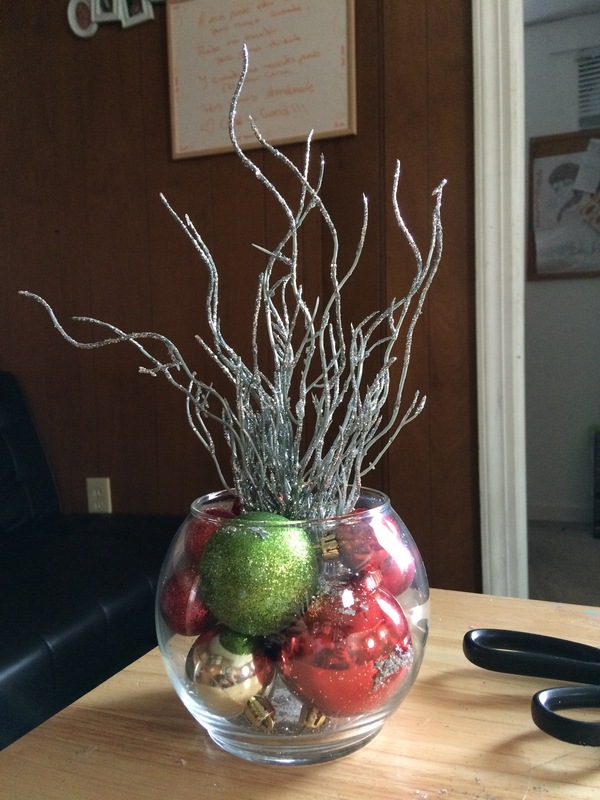 Cut the glittery branches with a wire cutter and accomodate in the center and covering some of the spaces. Easy like that! 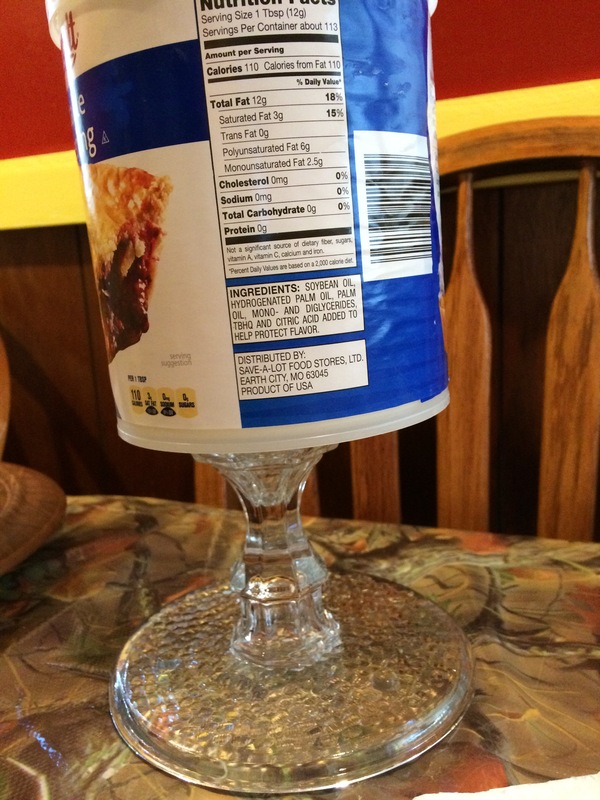 You have a beatiful centerpiece. 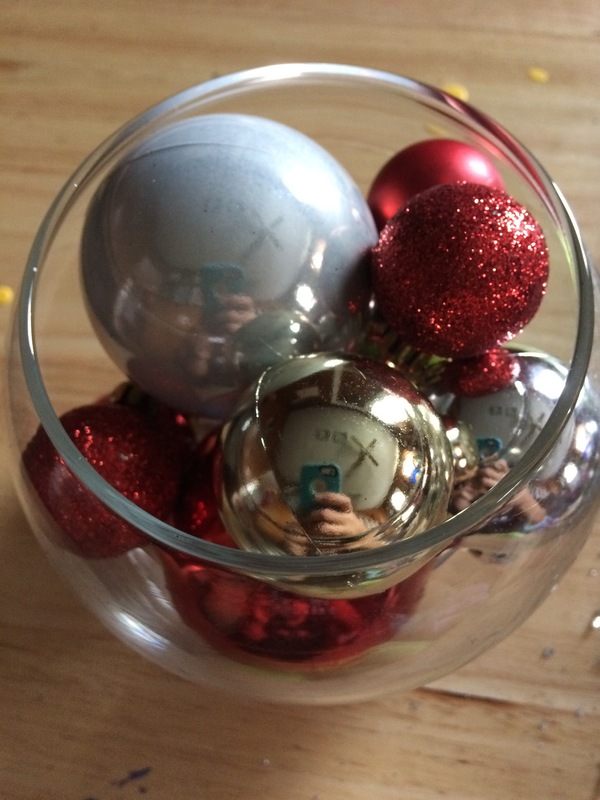 If you want a bigger one, just use a bigger vase and more ornament. I did a little one because my table is not too big. 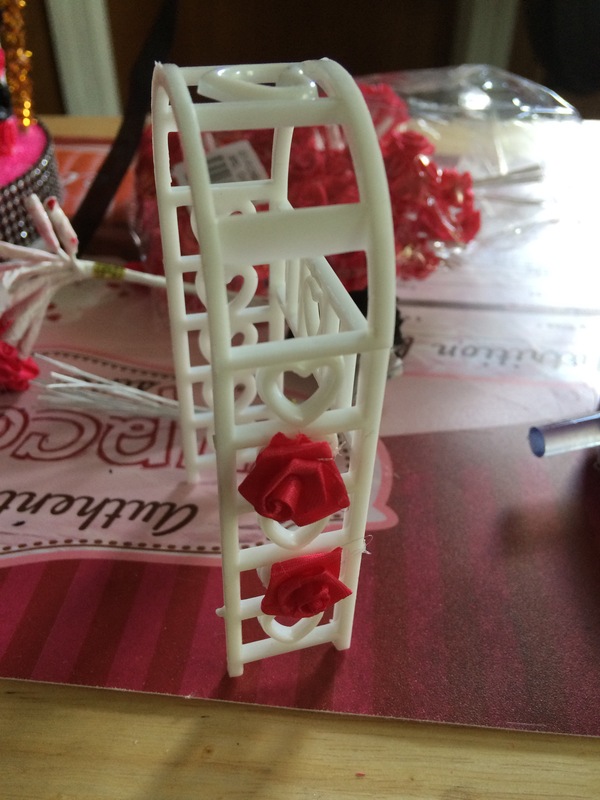 You can also put a candle in the center instead of flowers. Hope you liked the idea and don’t forget to comment and share! 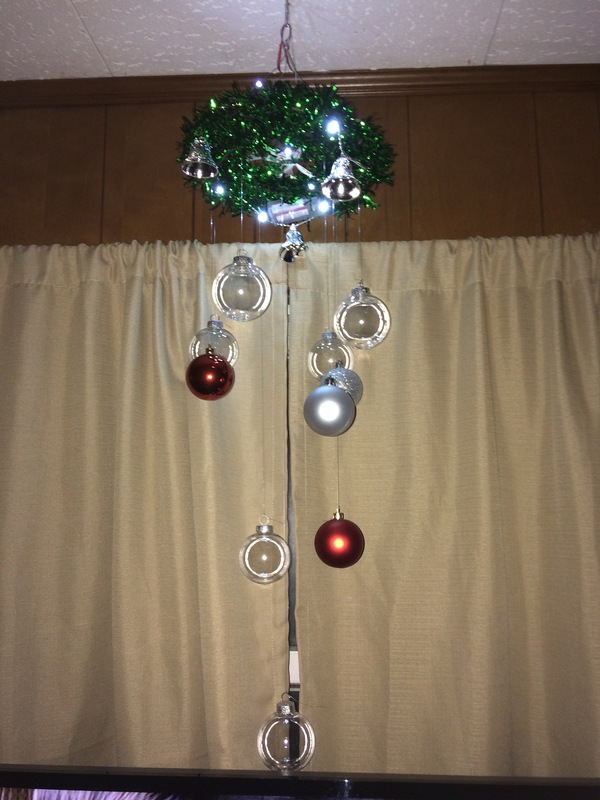 Looking for an idea of a hanging Christmas decoration I found a picture of a what we can call a chandelier with a wire wreath, some pine pieces, clear ornaments etc. I looked really beautiful but I didn’t have most of the materials. 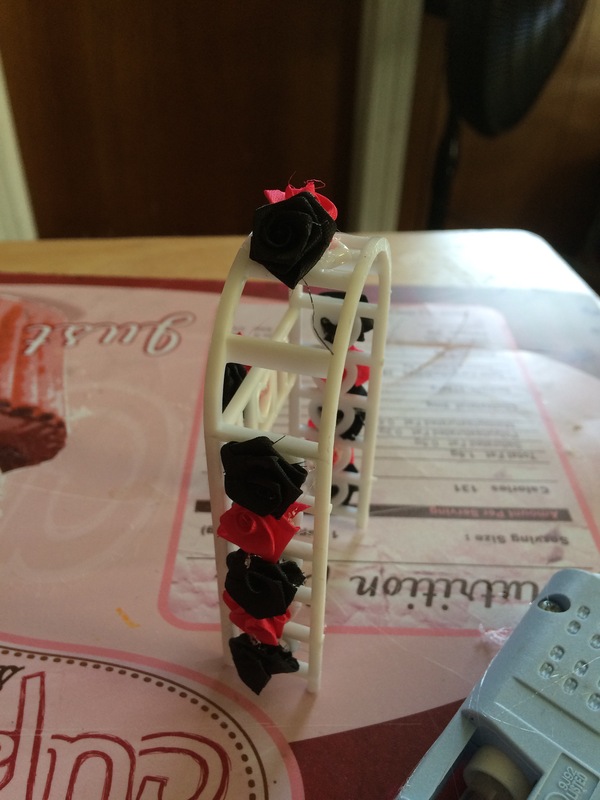 So, I decided to make something similar but with other materials. I gotta say that the Dollar Store has been my favorite to buy the material needed to make my Christmas crafts this year. 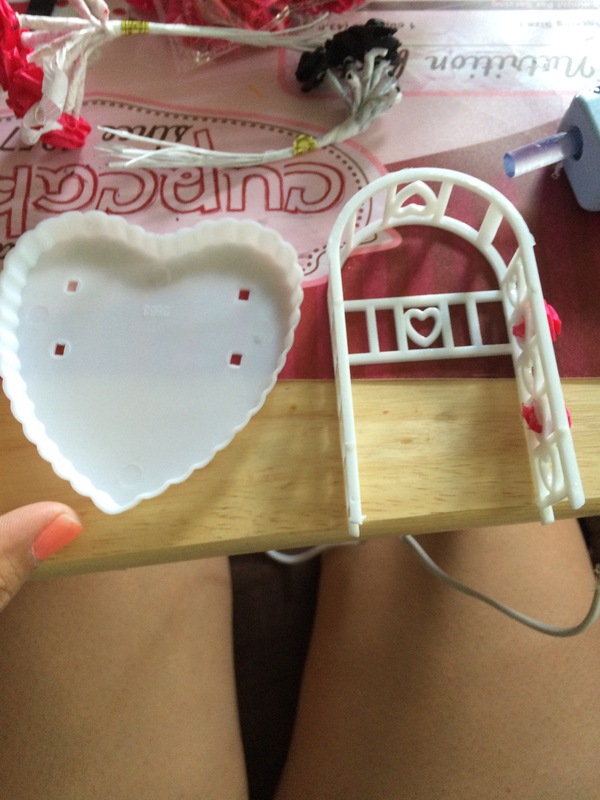 The best part is that you can take something cheap and transform it in a really beautiful decoration. Well, with nothing more to say, let’s start this week’s craft. 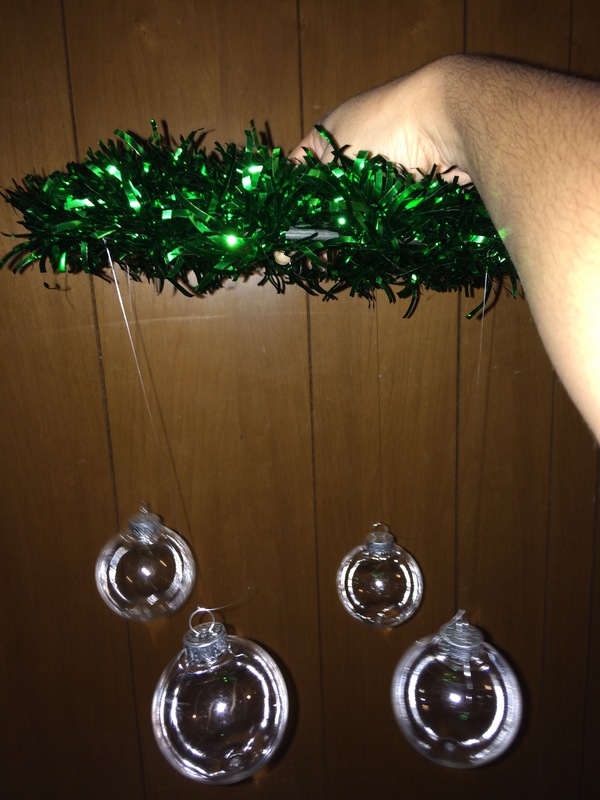 Bells garland or any other accessory you want to add. 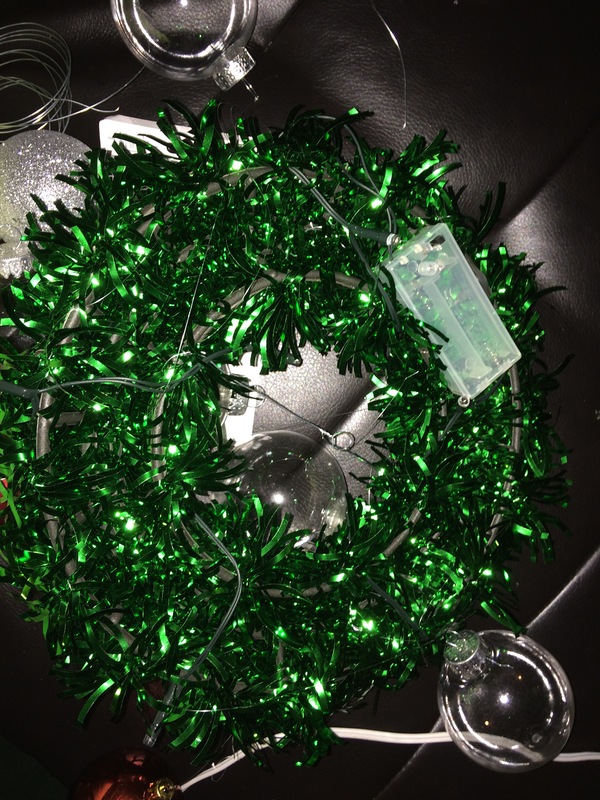 Wrap the lights around the wreath and wire the battery box. Accomodate the bells garland around the wreath and hold with wire leaving the bells hanging. 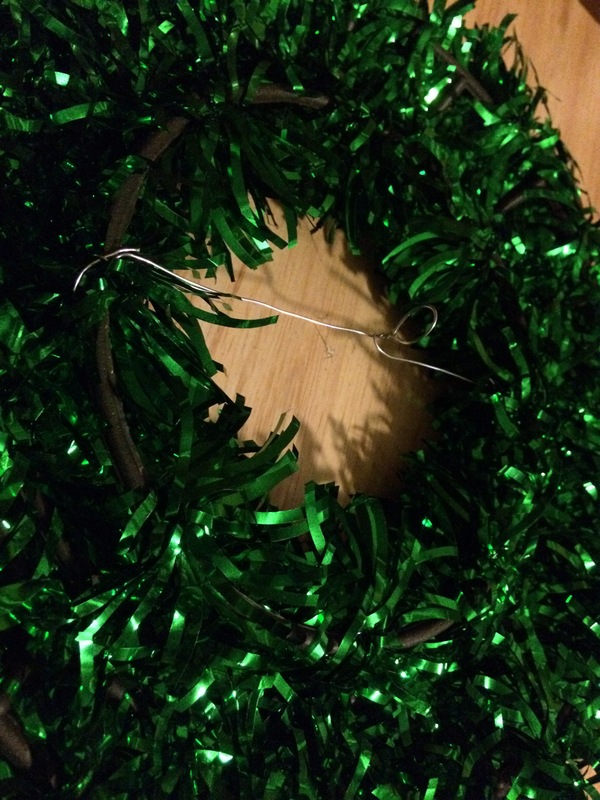 Cut the clear twine depending on how long you want the decoration. I cut four 11″ long, three 13″ long, two 15″ long, and one 20″ long. Tie one end of the shorter ones to the wreath and the other end to 4 clear ornaments. 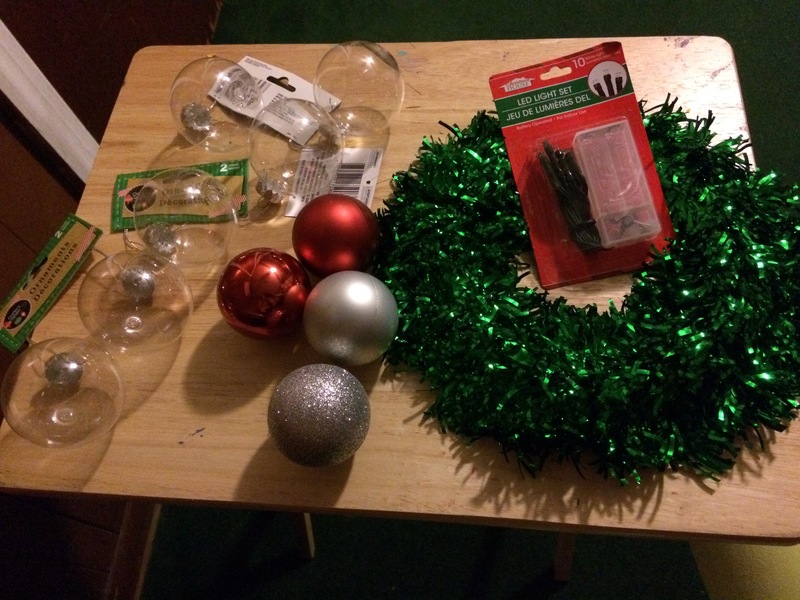 Tie the 13″ long to the wreath and to 3 color ornaments. Do the same with the other ones. 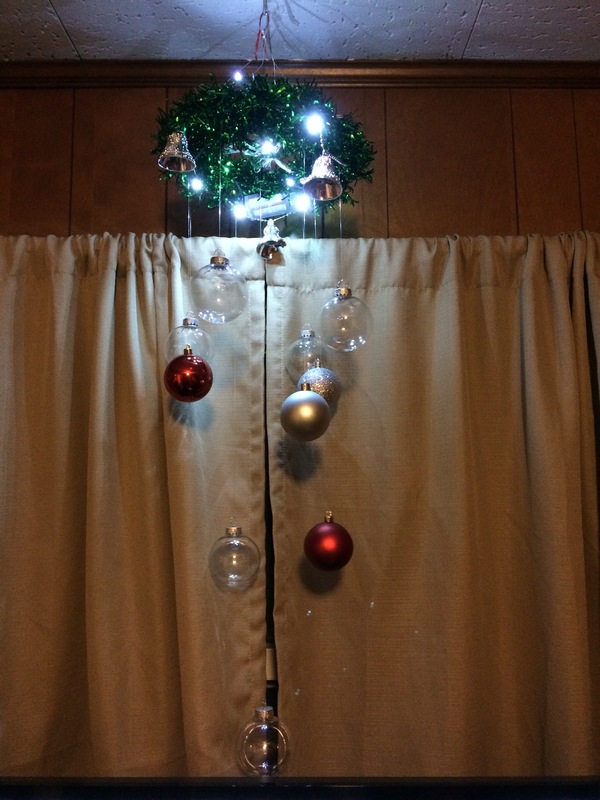 For the longest one I put wire in the middle of the wreath and tie it there and to a clear ornament. 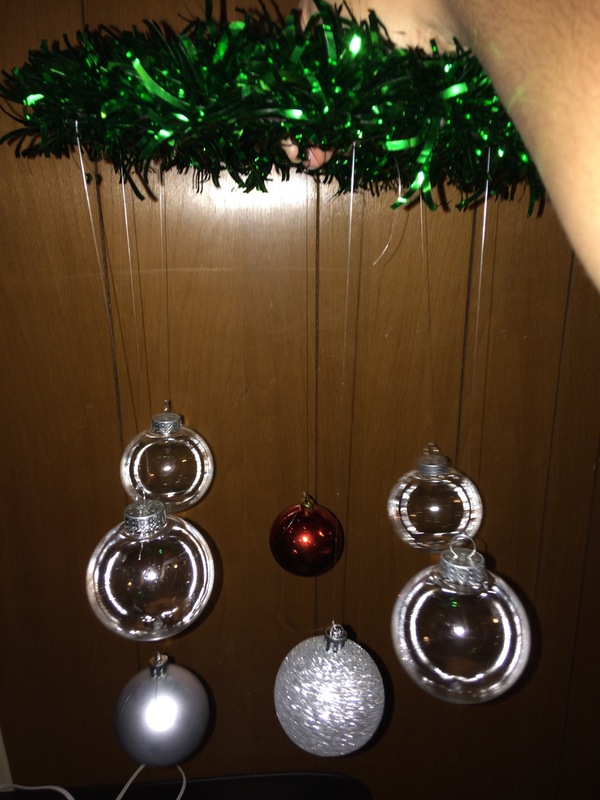 Put 4 pieces of wire on top at the same distance from each one and tie them together to create a hanger. That’s it! 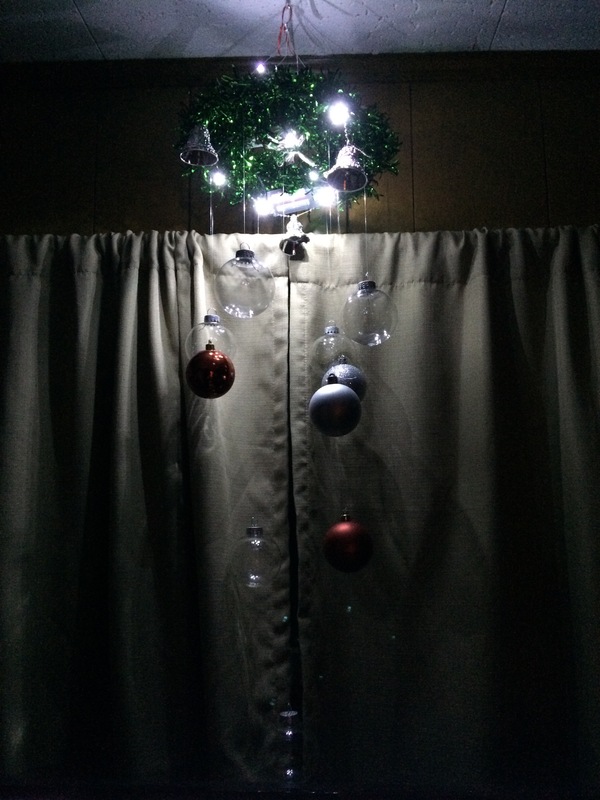 A beautiful Christmas hanging decoration. Hope you liked it! Don’t forget to comment and share.